Highlighting its nationally recognized achievements in patient safety and quality, Wolfson Children’s Hospital of Jacksonville was named a Top Children’s Hospital by The Leapfrog Group. The Leapfrog Top Hospital award is widely acknowledged as one of the most competitive honors American hospitals can receive. The Top Hospital designation is awarded by The Leapfrog Group, an independent hospital watchdog organization. Among thousands of hospitals in the country, Wolfson Children’s Hospital received a Top Hospital distinction, recognized nationally among 13 Top Children’s Hospitals. Performance across many areas of hospital care is considered in establishing the qualifications for the award, including infection rates, perinatal care, and the hospital’s capacity to prevent medication errors. The rigorous standards are defined in each year’s Top Hospital Methodology. 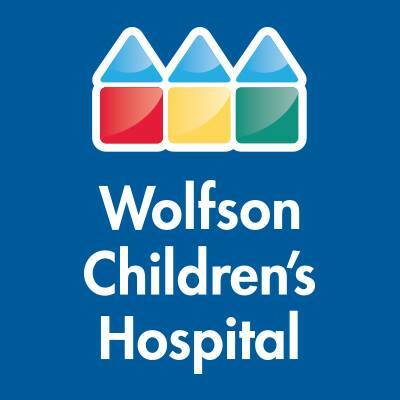 Wolfson Children’s Hospital is committed to providing safe, quality health care to children. In addition to being named as a 2018 Leapfrog Group Top Hospital, Wolfson Children’s is a three-time Magnet® designated hospital, a designation from the American Nurses Credentialing Center that recognized excellence in patient care, and is named among the 2018-19 U.S News & World Report Best Children’s Hospitals. Services provided at Wolfson Children’s Hospital are provided primarily by pediatric physician specialists with Nemours Children’s Specialty Care, Jacksonville, University of Florida College of Medicine – Jacksonville and Emergency Resources Group.